Could be equipped with paper-rolling unit for binding. Could be made in fixed style or movable style. and overseaming head section for pocket mouth. 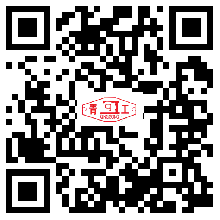 Profession pellet,powder material and so on rice,bread flour,feed,chemical fertilizer,industrial chemicals, system sugar high speed transportation seam package. 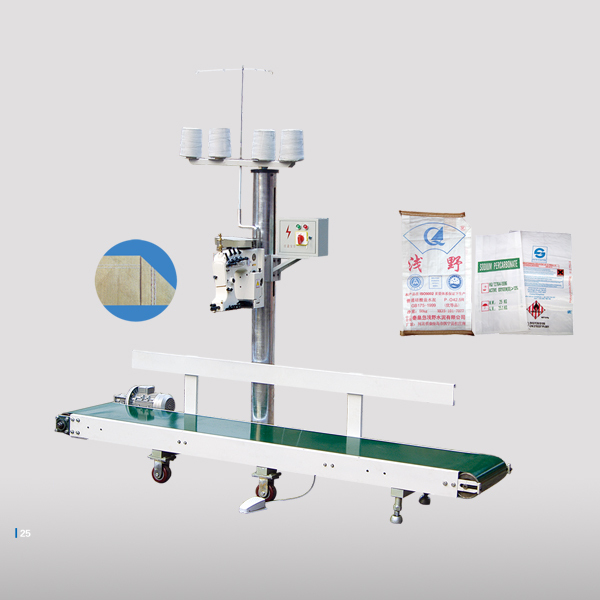 the power distribution machine conveyer 550 tiles,the sewing machine 370 tiles,consume the electricity 920 tile.